Choosing the right system can significantly improve your Risk Management Process. 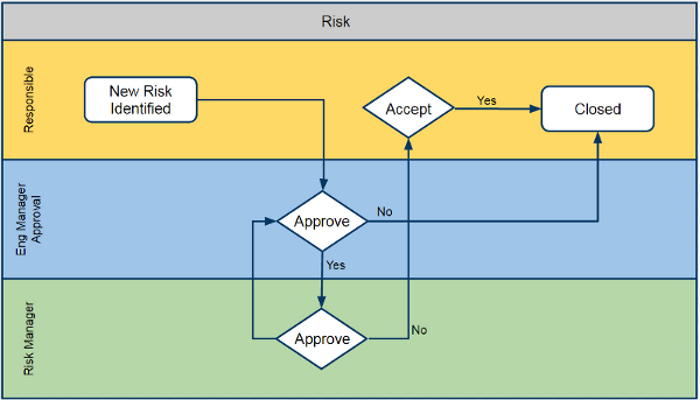 Our Risk Management solution, WIMS, is fully customizable to fit your process. WIMS allows for seamless, controlled communications among multiple organizations. We are ready for rapid deployment and can flex to meet your project's budget and schedule. Allowing multiple users to raise and respond to their requests within the register does not work well. Generating new corporate credentials to have access to a shared file may be involved. Simultaneous editing is out of the question. Checking in/out the shared register is not time effective. Spreadsheets usually will show you the a single snapshot of information. Cells are constantly overridden, eliminating historical data. Spreadsheets do not notify users of new risks, updates, or overdue items. Keeping everyone up to date is a manual process. Using a dedicated risk management system can solve all of these problems, in addition to adding a large number of benefits that greatly simplify managing risks. In this case, the new request sends an email notification to the requesting party's Risk Coordinator for approval. Once approved, the request goes to the responsible party for a response. The response goes back to the requester. When accepted, the item is closed and archived. With our system, WIMS, this process is configurable to fit your project. 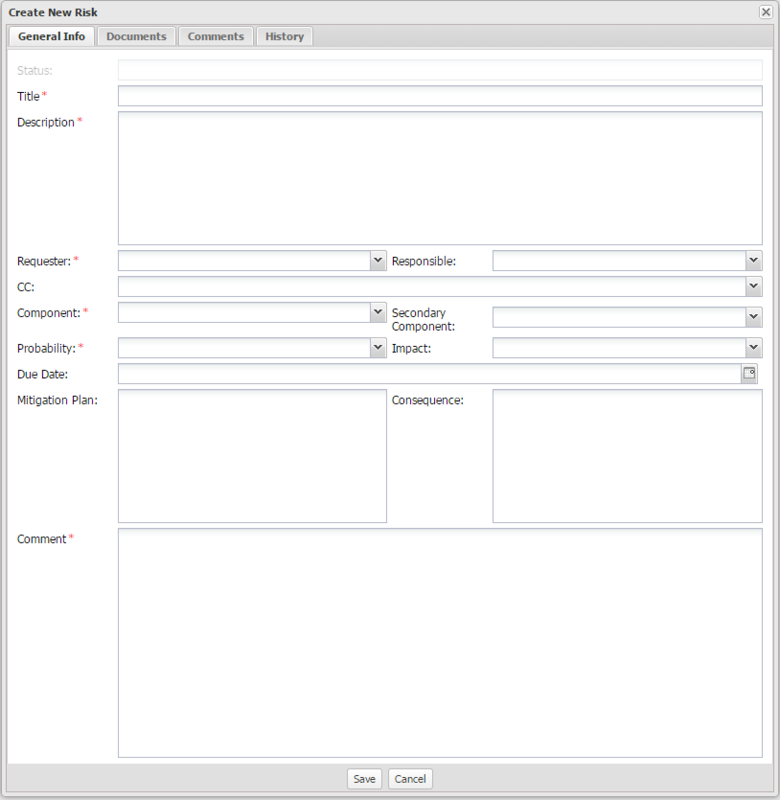 The data inputs, labels, and approval loop can be configured to match your needs. 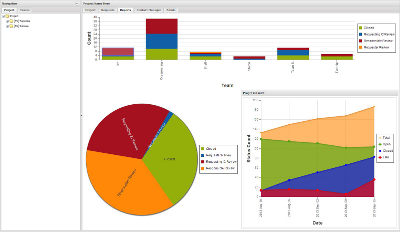 The software can, and should, supplement your existing process. This register can be searched, sorted, filtered, and exported to excel. The status light indicators gives a quick indication of the schedule, showing on-time, critical, and overdue items at a glance. This register is automatically filtered to only show people what they are allowed to see based on your choosing. Our solution has many more great features that we know will make it the right choice for you. Our staff is experienced in working with many different project scenarios, and we are happy to discuss your specific project needs with no up front commitment. Feel free to contact us for more information.